Q: WHERE DO YOUR PEPPERS COME FROM? A: WE ARE EXCITED TO HAVE GROWN HUNDREDS OF OUR OWN SCOTCH BONNET AND JALAPEÑO PLANTS FROM SEED LAST YEAR, BUT WE HAVE A LOT TO LEARN! 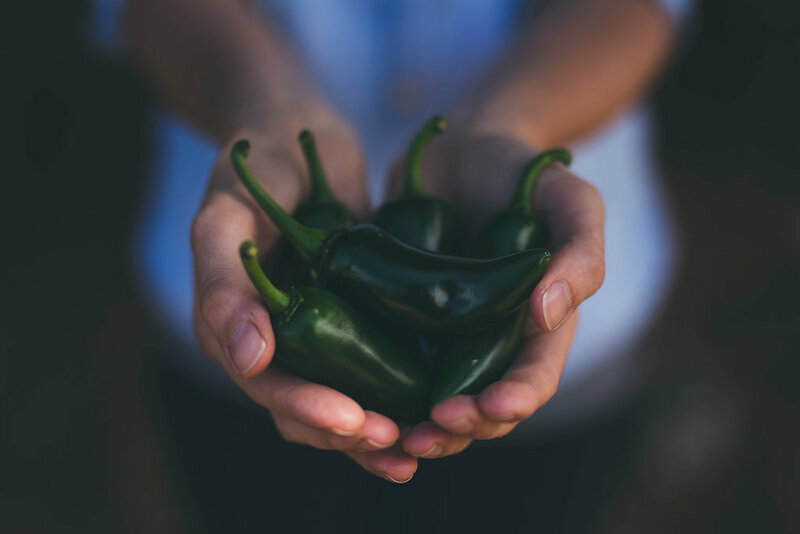 WHILE WE CONTINUE TO EXPERIMENT, WE SOURCE OUR HOT PEPPERS FROM BRITISH COLUMBIA GROWERS SUCH AS HARKER'S ORGANICS (CAWSTON, BC) AND ISLAND HOT HOUSE (LADYSMITH, BC). 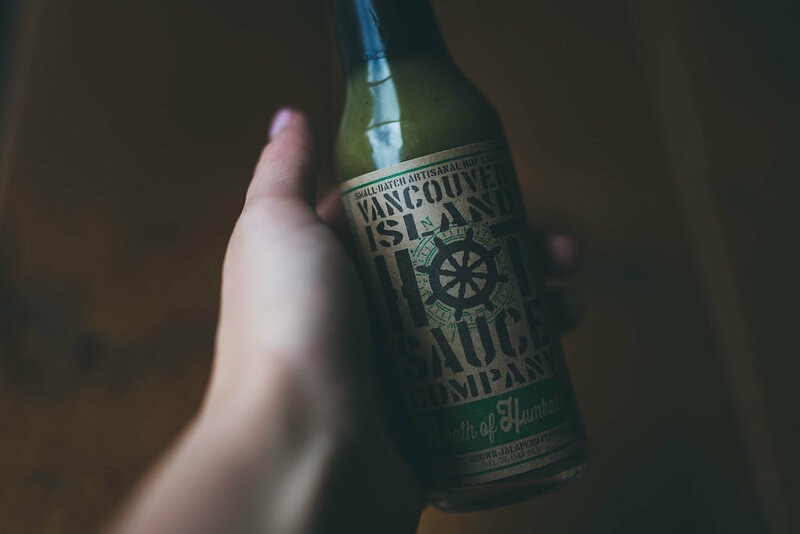 A: We Live In Beautiful Nanoose Bay, British Columbia, Canada, which is Also where we make our sauces. Q: How hot is your hot sauce? A: This is a tricky question to answer, because the heat of our sauces is so subjective. We can tell you that ﻿Owl's Screech﻿ is made with Scotch Bonnet Peppers, which pack a punch of 100,000-350,000 scoville units, while Breath of Humbaba is made from Jalapeño Peppers, which fall much lower on the scale at only 1,000-4,000 scoville units. Some customers go through a bottle a week, some can't handle the heat from the sauce on the end of a toothpick... you be the judge! Q: When does YOUR hot sauCE expire? A: Currently, Canada has no expiry date regulations for foods with a shelf life of greater than 90 days. Our sauces are naturally preserved, but the flavour and the heat starts to change after about a year. Each bottle we make includes a hand stamped batch number beside the bar code. 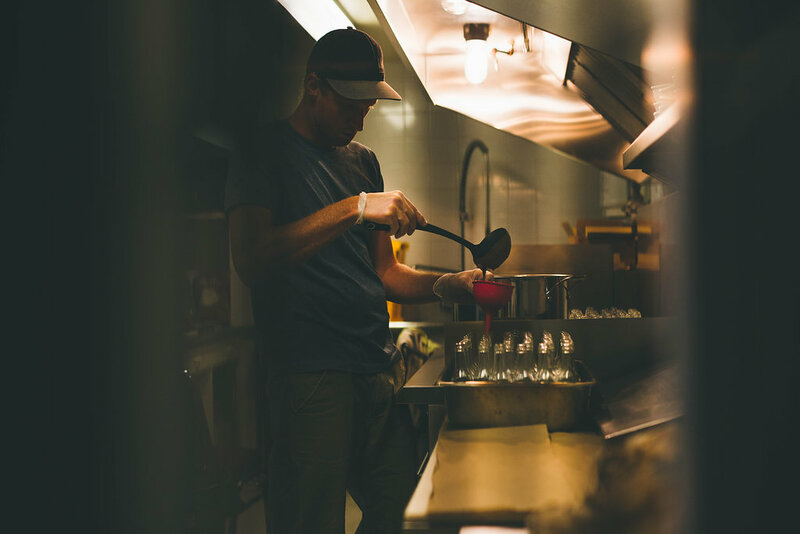 If you'd like to know when your sauce was made and bottled, send us an email and we'll let you know! For maximum enjoyment, consume within 6 months of purchase.